In 2016, Jannah Road Charity launched a campaign to help our Syrian, Palestinians and other brothers and sisters who are refugees in Istanbul,Turkey. 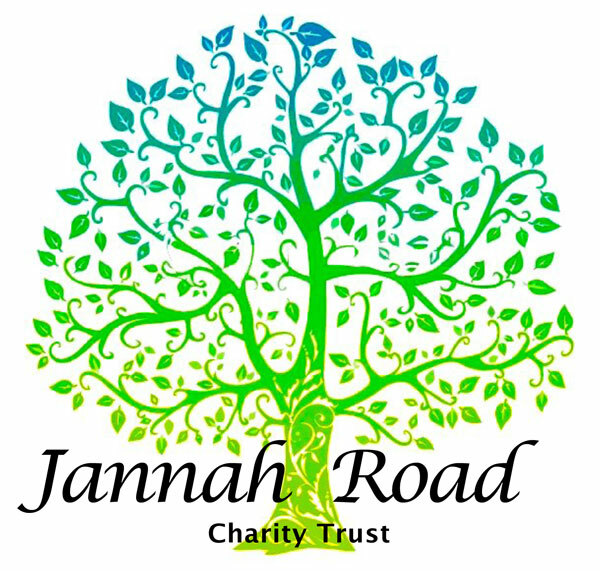 Jannah Road charity wishes to thank everyone who helped with this appeal. With your support we managed to reach hundreds of REAL people in desperate NEED of URGENT assistance. Now, we plan to continue supporting this worthy cause and in addition we want to divert our attention to the orphans and homeless people. We ASSURE you inshaAllah any money donated for either of these causes such as ZAKAT will be given to those in need. This responsibility lies with each and every Muslim who is able to help. Our promise is that we will be extremely careful as Allah (swt) watches each of us. As all Muslims know that Allah (swt) sees and knows all that we do, we are no different and will make sure your Zakat or donation money is put into the correct hands that need it. May Allah (swt) reward all of us for our efforts – Ameen. Please use ‘Syrian refugees’ , ‘Orphans’ as the reference. Click below to view images and videos of Syrian Refugees in Turkey.